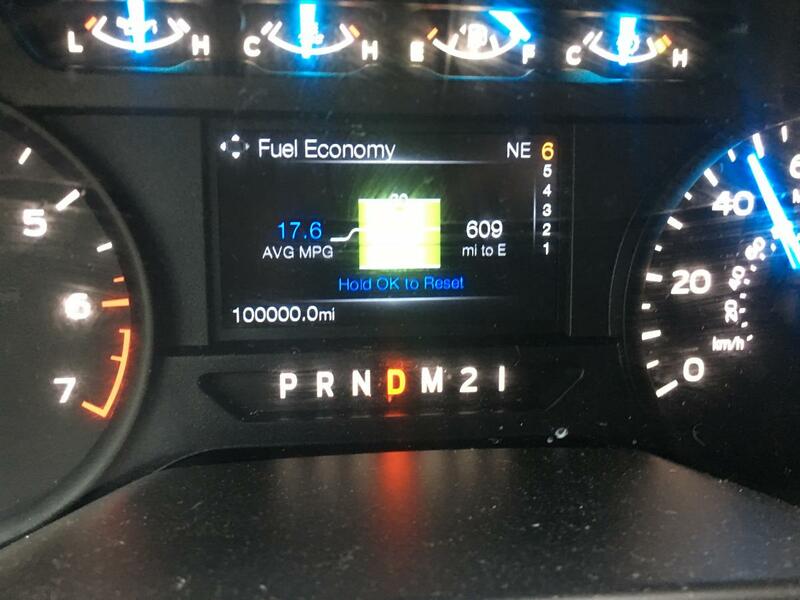 From 120 to 100,000 miles this 2015 Ford F150 3.5L EcoBoost has stood the test of time with a full list of Livernois Motorsports products! It wasn't easy driving either, participating in our Customer Appreciation Track Days, testing the capabilities of our tunes vs stock (YouTube video), and putting 100,000 miles down in just two years! 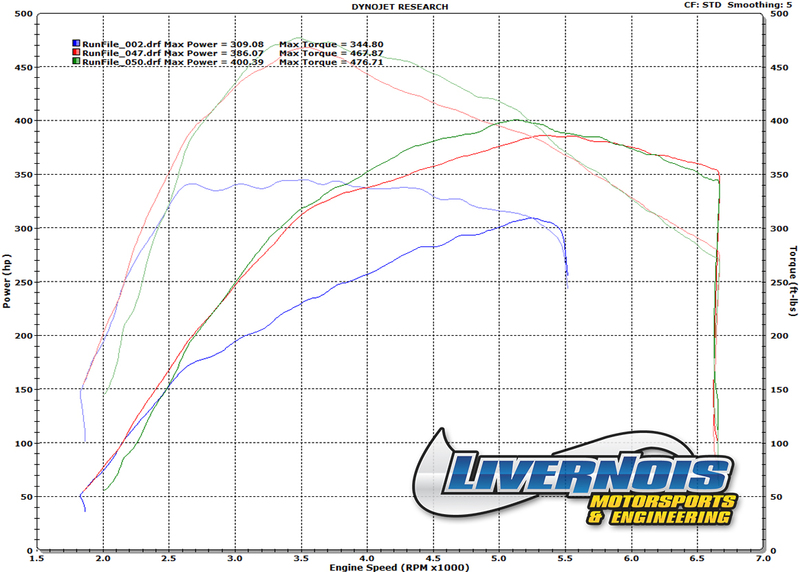 For your next set of performance parts, contact Livernois Motorsports TODAY! My 2010 MKS has had your tune for almost five years and has 86,000 miles on it with absolutely no issues. I started out with the two bar because that's all that was available, I am now running three bar 4X plus with the soft 1-2 shift modification, and trust me I do not take it easy on that car either. I ran Livernois tunes on my MKS from 2012 until I sold the car last December. I started out with the basic 4+, moved to 4+X and eventually obtained a race tune. I never had a single issue. Daily drivability remained excellent and performance was impressive. I had about 50 or so quarter mile passes on the car with a best of 12.68 @ 108.5. I had zero other mods on the car. I replaced the MKS with a 2017 Continental but now that the tracks are open, I really miss my Livernois tuned MKS!! Current owner of Blue 2013 SHO LMS equipped and tuned probably around 40 runs currently 117k. Here is the Blue suede SHO last week lol.